According to our Forum, It is currently Tue Apr 23, 2019 10:51 pm, please have a look around and feel free to Register. It's free and really easy! 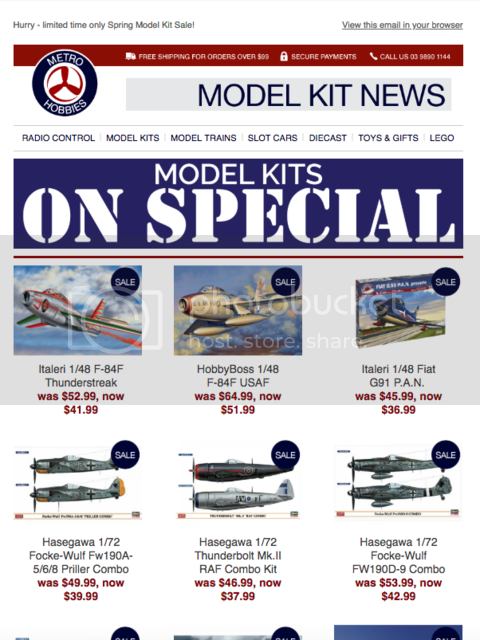 Our latest newsletter has details of more than a few kits on special. To view, click on the image below! If you haven't subscribed yet, click on over to this link.